- Breathable, moisture-wicking material is durable, soft and latex-free. 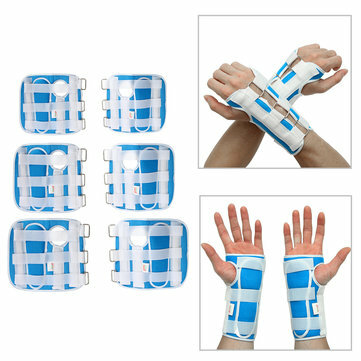 - Adjustable wrist support brace with aluminum strips. 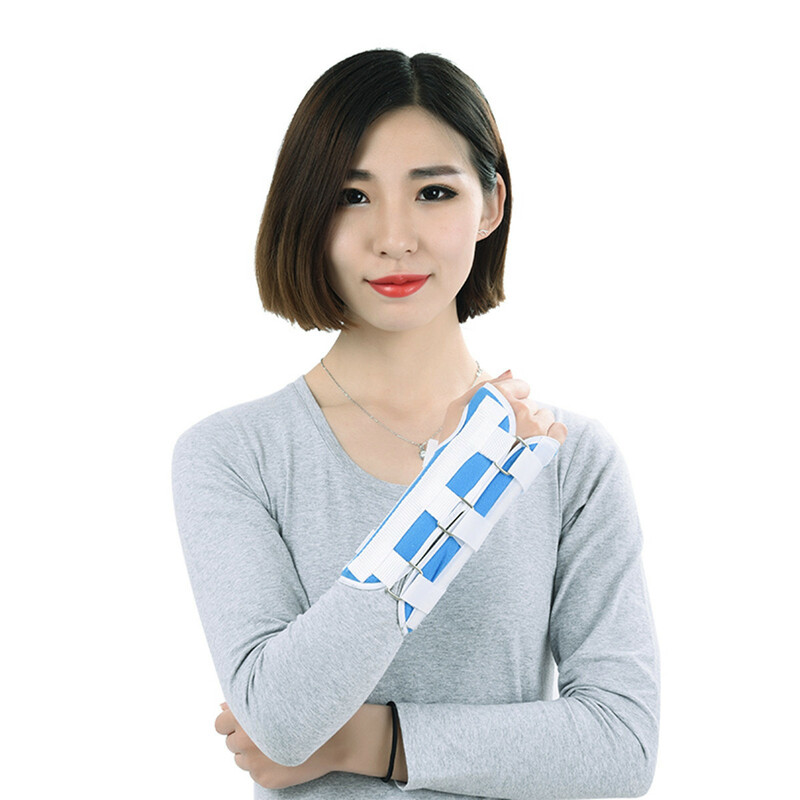 - Ideal for tendonitis, carpal tunnel, fractures, sprains or strains, sports injuries. - Lightweight and comfortable for all-day wear and night use. - Made from breathable and sweat reducing inner lining which is extremely comfortable. - Aluminum strips can be removed and hand wash only. - Easy to wear with one hand and remove. 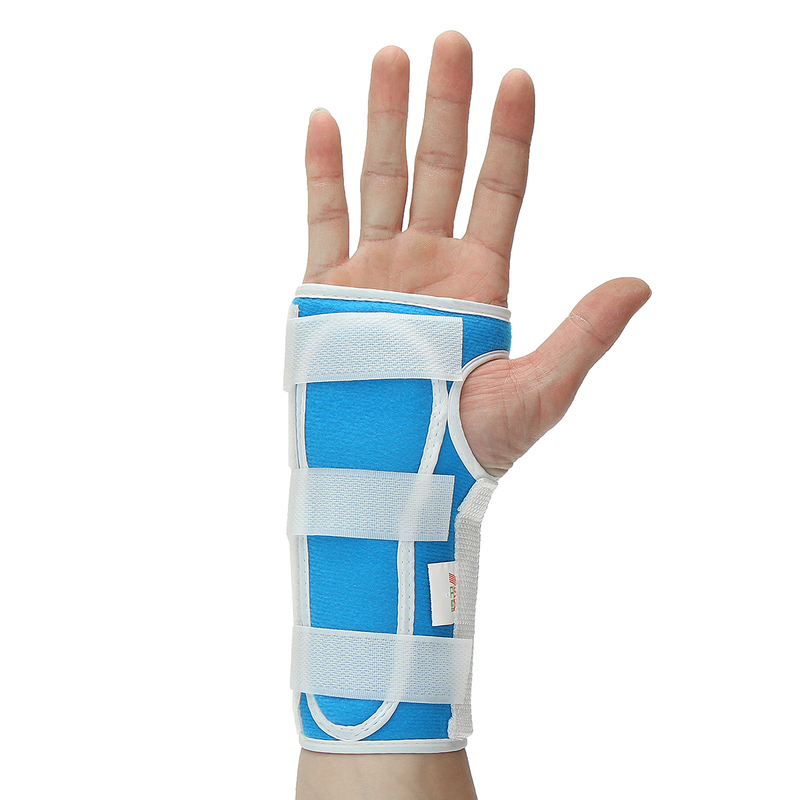 - Designed to help relieve pain and swelling associated with carpal tunnel syndrome. - Ideal for the prevention and healing of sporting injuries or repetitive stress injuries.